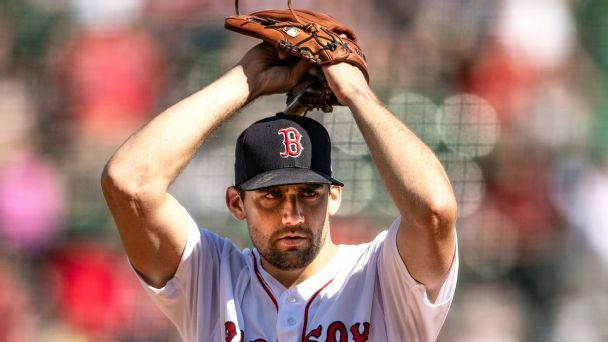 Nathan Eovaldi, who has a 6.00 ERA in his four starts this season for the Red Sox, will have his right elbow evaluated by a doctor before making a decision on surgery, which could keep him out two months. 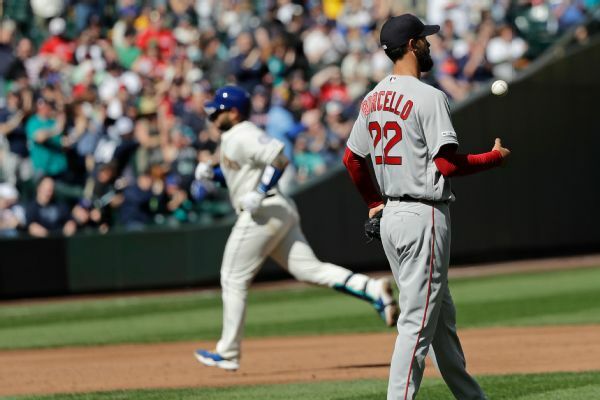 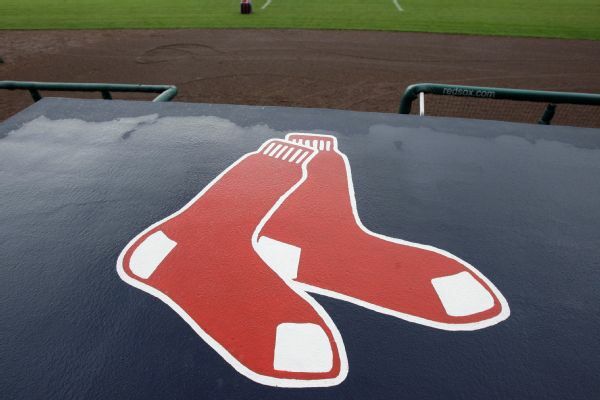 The champion Boston Red Sox aren't looking to cut the biggest payroll in the big leagues. 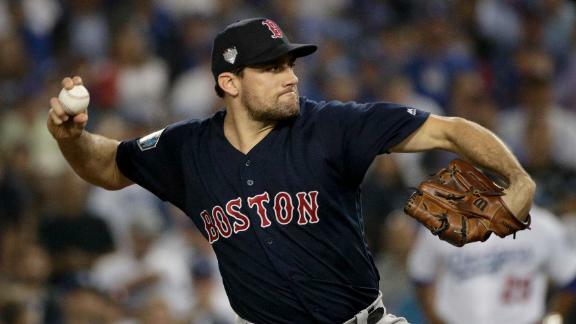 In a few months, Nathan Eovaldi went from under-the-radar acquisition to October legend. 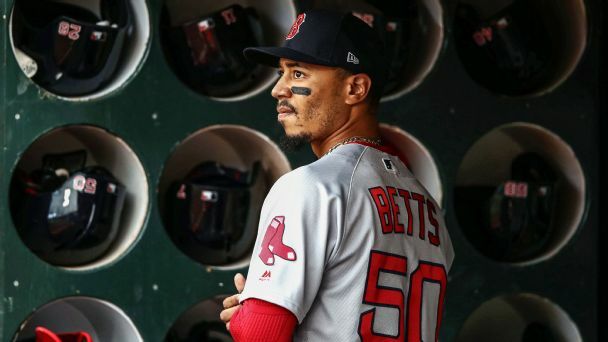 But is he worth the cash Boston is spending to bring him back? 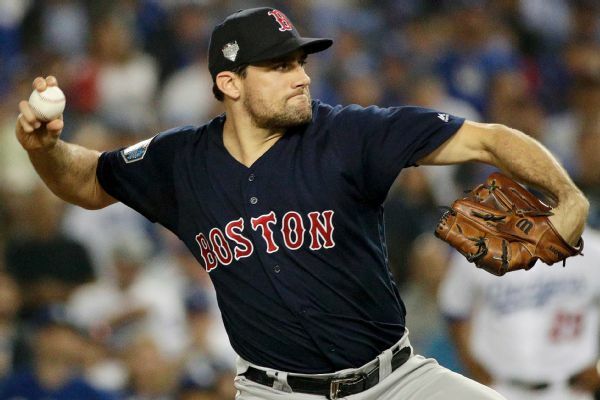 Postseason hero Nathan Eovaldi is returning to the Boston Red Sox, signing a four-year, $68 million deal. 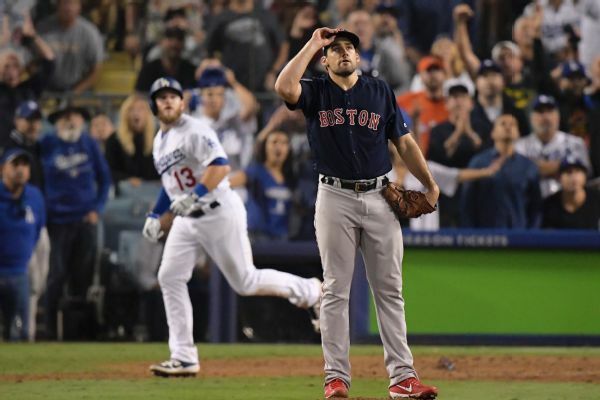 The Phillies have plenty of payroll space and expectations of contention to deliver on. 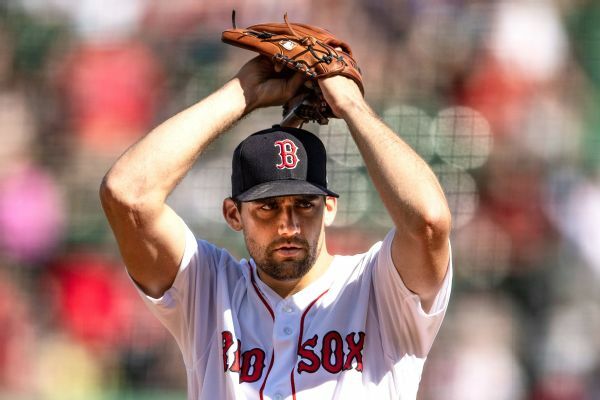 Here's a plan for which top free agents they should target. 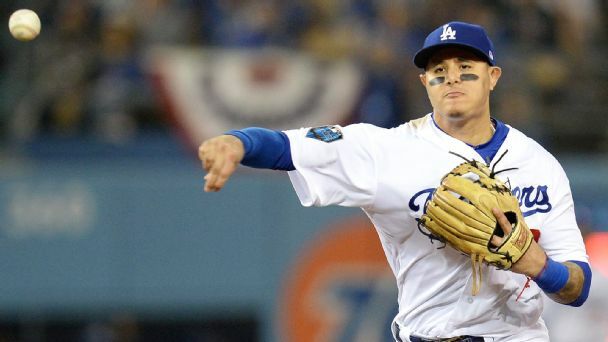 From Manny Machado's defense to Patrick Corbin's lack of a track record, there's reason to think long and hard before giving even the top free agents big bucks.